It’s been a while since we’ve updated the blog, but that ends now! We’ve got plans to give this blog more love, so keep checking back for more awesome LED content in the near future. 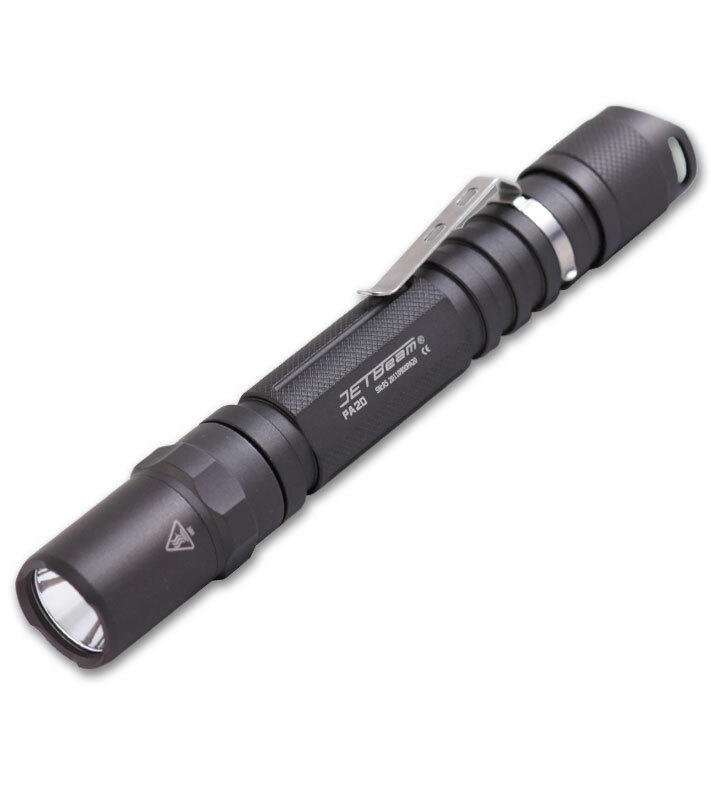 The PD12 is a great travel-friendly LED—it totals 3.20 inches in length and has a 1-inch diameter. Toss it in your bag or keep it in your car for an easy-access flashlight any time of the day. Even though it’s small in size, there’s nothing small about its action. 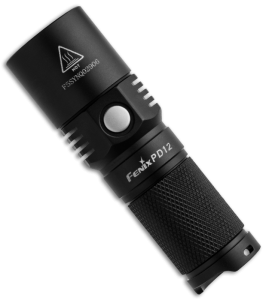 The PD12 has a maximum output of 360 lumens on burst mode, and on high (200 lumens), the light can run for 2.5 hours. 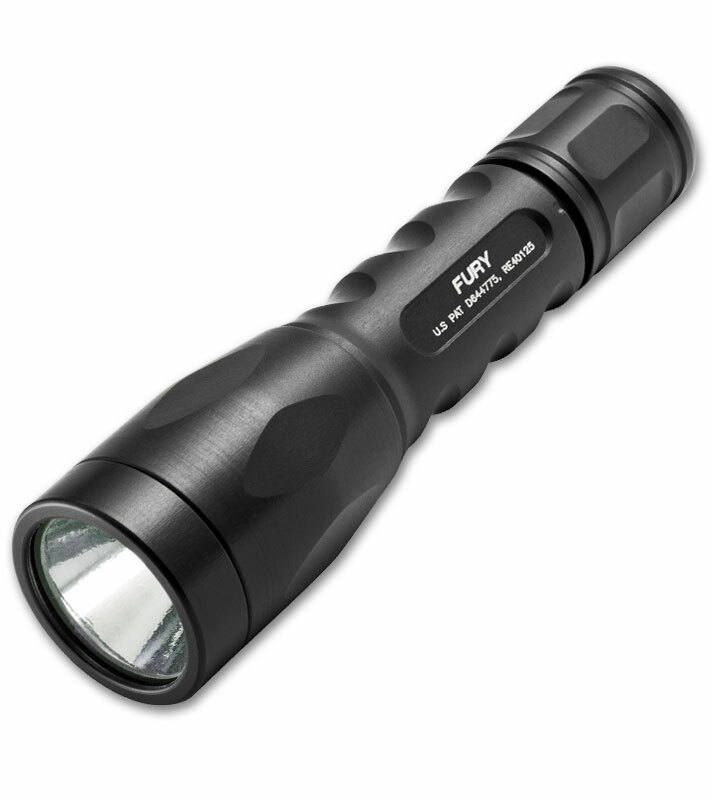 On low (10 lumens), it can run for up to 60 hours—that’s two and a half days. 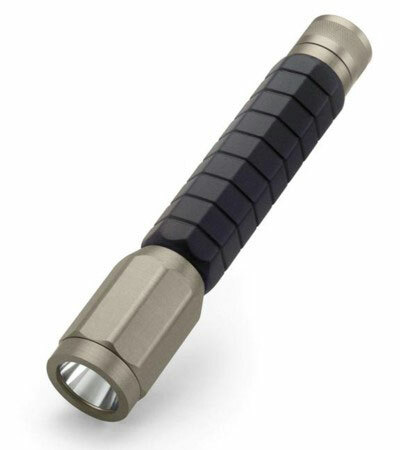 Other features include a Cree XM-L2 LED that has a lifespan of 50,000 hours, a grippy handle, a type 3 hard-anodized finish, and a toughened lens with an anti-reflective coating. The PD12 runs one one 3V CR123A battery. 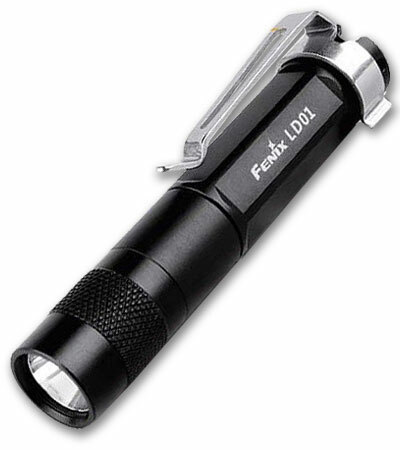 The Fenix LD12 is larger than the PD12 by about an inch—it is 4.15 inches in length and it has a 0.85-inch diameter. 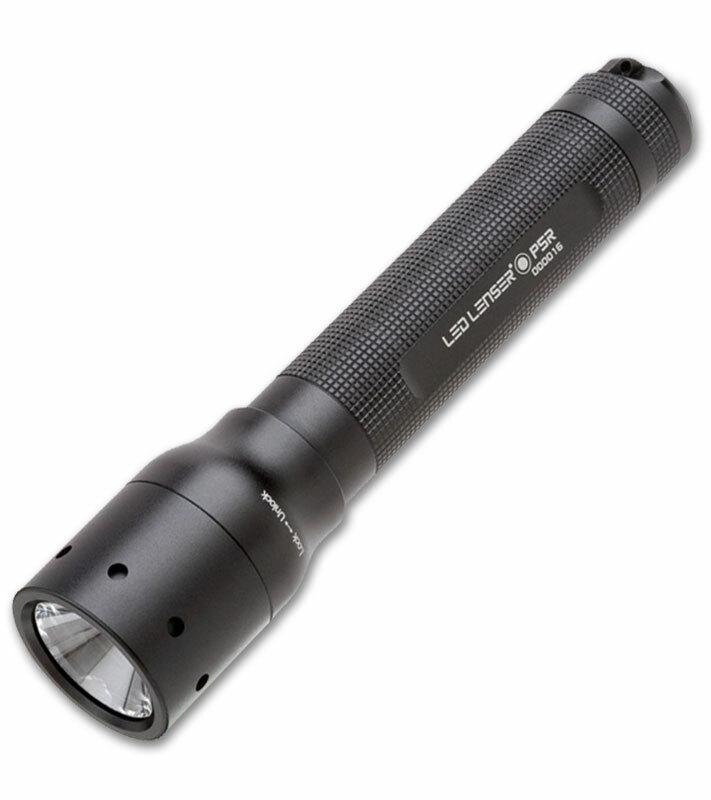 Because of its build, the LD12 is ideal for camping, hiking, tactical use, and general use. It runs on AAA batteries, which are easy to find and easy to carry if you need to bring extras with you. It has two output modes and six outputs, which can be very beneficial for the user; the different output modes and outputs in general mean you can adjust the flashlight to attain the best balance of brightness and runtime for what you’re working on. 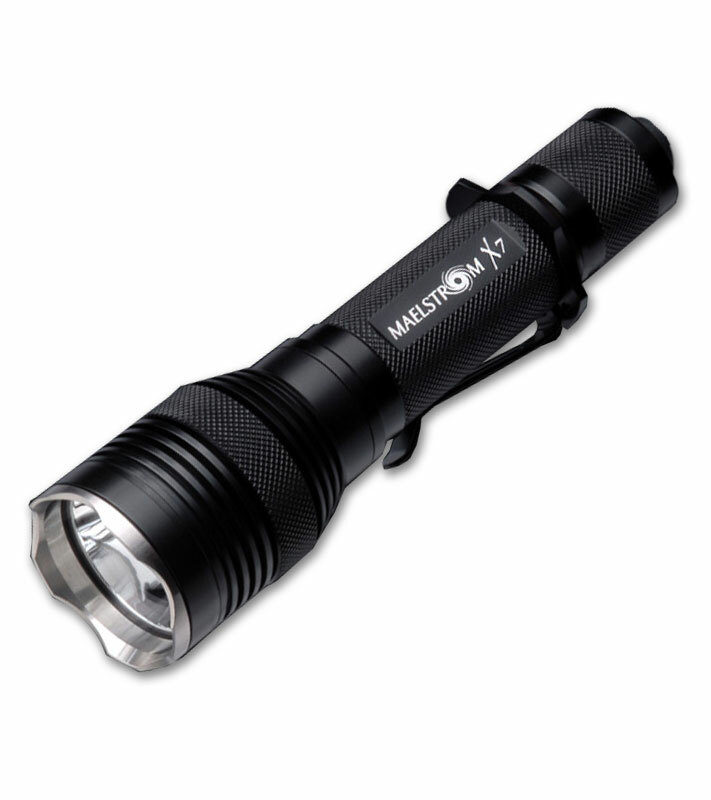 The LD12 has a maximum output of 125 lumens and a maximum runtime of 100 hours (that’s more than four days). Like the PD12, the LD12 has a type 3 hard-anodized aluminum body, good gripping, and a toughened lens with an anti-reflective coating. 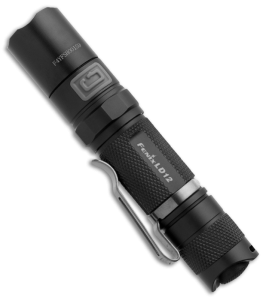 These two LEDs tied for our best-selling model from the past year, but there are still lots of excellent flashlights out there. 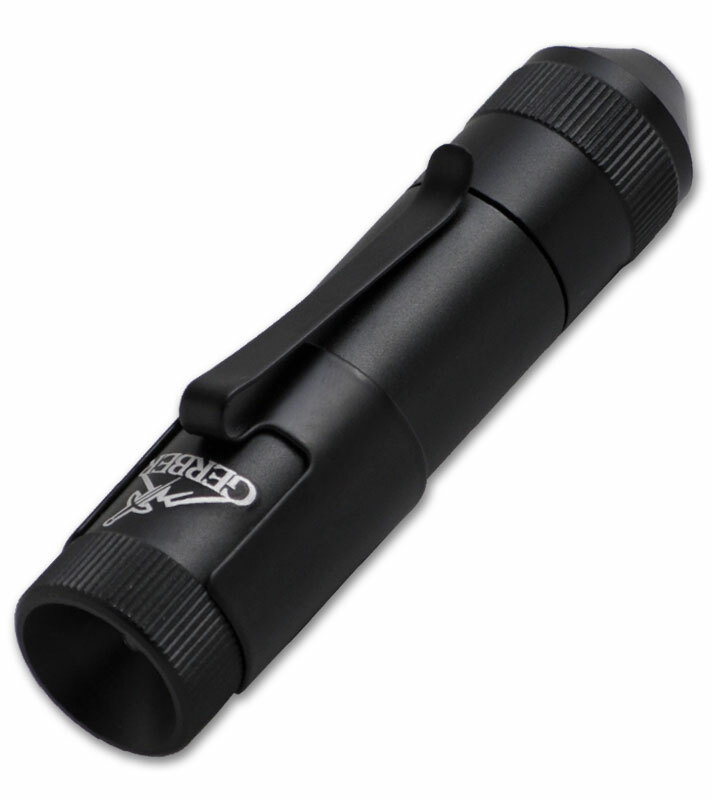 Get your LED flashlights at Blade HQ! I have an LD12 and can vouch that it’s awesome. It’s not quite as nice as some of the super high end brands, but for the money it’s tough to top. That’s great to hear! Thanks for the insight!